With the kind of things that get included in the mainstream nowadays, keeping a content blog for the services or products that you offer to your prospective customers is now a must-have for businesses and small companies alike. The people have turned so much social from the time social networking has been introduced in our minds in the past years, that is why giving information about a certain company through the fastest medium of communication on earth now – the Internet – is quite necessary. It is apparent that the Internet contains loads of information that may be accessible, however, not all contents are actually significant to be discovered. This is where the power of content curation comes in, for aside from shortening the time to look for a specific list of information about a certain service or product, it also gives the readers a fully-packed and summarized information that are equally relevant. Update: Goole reader is dead, and here are some of the best Google reader alternatives. This website has a header: “real-time personalized newspaper generated from your Twitter account” Now, who would like something like that? Well, you would be surprised that this online website generally functions like a real newspaper! Just like how headlines in broadsheets are prioritized and arranged on the front page through their worth, The Tweeted Time ranks the tweets in your account that have the highest popularity and these are presented to you freshly! This website also says, “you don’t have to miss another major tweet” since you can be sure that your tweetpaper is being updated at the soonest time possible! Check out Tweeted times. Start an online newspaper today! Paper.li curates content and presents the curated content in a newspaper fashion. Create your own newspaper, they way you want your content curation to be presented. It gets fresh content from your Twitter, Facebook, and RSS updates that you’d input to your virtual paper. 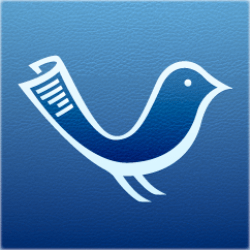 Start creating your own newspaper by registering with your Twitter or Facebook account. You can enjoy more features if you go Pro. Check out Paper.li. If you can curate contents beautifully yourself, then, that is good. But if you use Curation Soft for the posts that you write, perhaps, it is going to be much better. 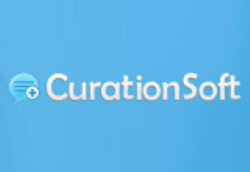 Curation Soft is a downloadable software that does the searching of information for you, and publishes directly to your blog or CMS. This is highly convenient for publishing professionals since it runs on popular platforms such as Google+, Blogger, WordPress and even Tumblr! 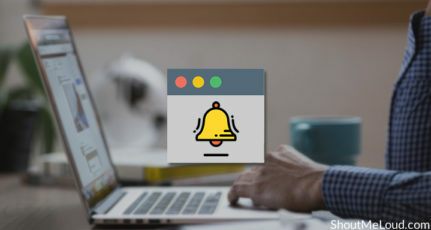 Although more services is given to those who paid for the software, the good news is that it also comes with a free version. Download Content curation software. If you want to be told an update in a speedy manner, then, Alltop.com is for you. Capturing you even with its simple interface, Alltop.com proves to be more than that through its vast collection of recent stories that interest you. Claiming to be seem like an “online magazine rack”, you can have the comfort of lounging in your living room while knowing what is happening in the world through its many, many categories of hot news. 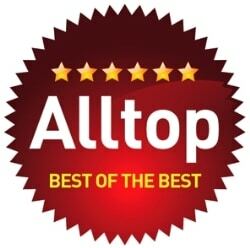 Alltop.com collects the headlines from the top blogs and present it to you in an organized manner, so you just have to click on. So, perhaps, that its name is Alltop – all top news. This is also a downloadable aggregator, but it does not have to stay in iPad alone. You can add it on your phone with Android, Kindle, and even your browser Safari – all for free. The thing you do here is that you add all of your favorite websites and be free to share it with your Facebook friends. All contents of yours are private though, unless you play on with the settings of privacy. 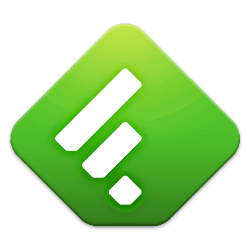 It also works with Google reader, so if you are using Google reader as your Feed management tool, Feedly would be one of the best pick. Have you ever subscribed to a favorite magazine or broadsheet? Well, Summify functions pretty much like them. Summify collects news (and summarize them!) relevant to the social networks that you are in and they send these to you via your phone or e-mail or you can just check these out on the web. Despite having bought recently by Twitter, Summify still promises its users that they will make Twitter more useful for them. Go ahead and browse Summify. A lot of business companies give FlashIssue a thumbs-up, and now I get the point why they love this aggregator this much. For aside from fetching new stories from your favorite feeds, you can actually make a newsletter out of these. The best part also if you are a business person is that you can send these newsletters to your clients and prospects. You can also use this for your personal use and send those informative summaries to your loved ones and friends! Now, here are few things which you can dot to get most out of your content curation campaign: Work on a schedule. 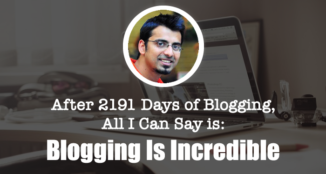 If you are using it as a Blog post or for newsletter, make sure you send it in time. For example, Moz top 10 is a perfect example of monthly best content from the web. Also, stick to your niche, this will help you to create a brand value in your niche and more over, reading great stuff from your niche will help you to enhance your own knowledge. After all, reading is one of the basic and must have skills for an A-list Blogger. Alexis has over five years of experience in SEO and SEM. She recently worked on a premier real-estate company and decided to take a leap by joining GOBIGGR team. She is certified both on Google Analytics Individual and Google AdWords. Great post, there’s a few curation tools I use that I find useful, Scoop.it and XYDO. Both of these offer curation in a really easy way, and I use them everyday. 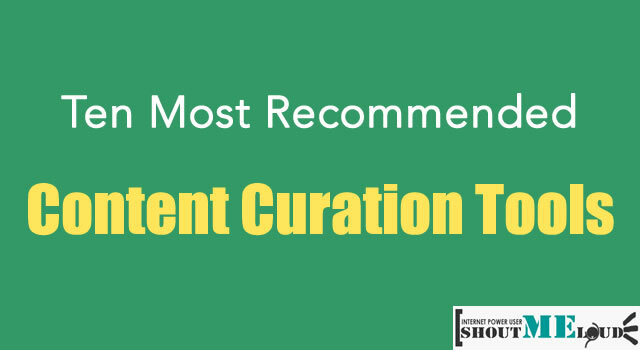 Also if I could I’d add a shameless plug for Curation Traffic, it’s a WordPress curation platform that we built from the ground up to convert. 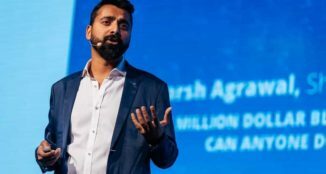 The only thing I would add is systems like Feed.ly, AllTop, and Google Reader are tough to think of as curation platforms, they are great at what they do but it’s more about consumption of content than curating it. I was going to mention Scoop.it, but Scott has already mentioned it. I am co-founder of List.ly. Were all about curated content in the form of lists. 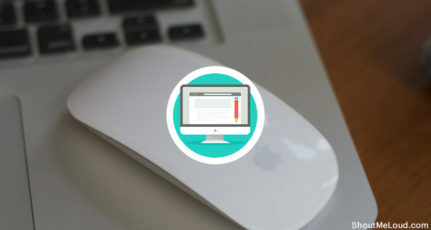 You can embed the lists directly in your blog post, so anyone can contribute. You can of course moderate. I made you a list in Listly including the suggestions from Scott above. 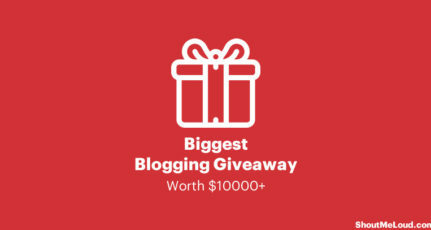 It’s super easy to embed these lists in your blog. Hi Alexis, Thanks for sharing these tools, every tool is very important somewhere to cure the content, but Google is reader is one of my Favorite n best tool i ever use. And no one can beat it in my point of view!! Unfortunately Google Reader has been discontinued. Just want to add my startup ContentDJ (http://bit.ly/1wQqwQ5) to the list. 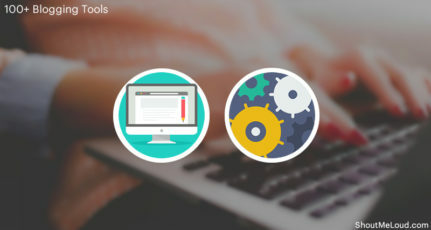 We were one of the Best Content Management Tools for Enterprises (http://bit.ly/1A2RGxZ). ContentDJ helps our users make data-driven decision on what content to share. We score each piece of content with our proprietary algorithm. The score takes into account how many times the content has been shared across social media channels, who has shared, and how fresh the content is. The end result is that our users curate high quality content that engage more on social media compared to existing solutions. We also feature a social media editorial calendar to help with scheduling and publishing. The calendar gives you 10,000 feet view of your social media content across different channels. If anyone has questions or would like to follow up, our Twitter handle is @contentdjapp.